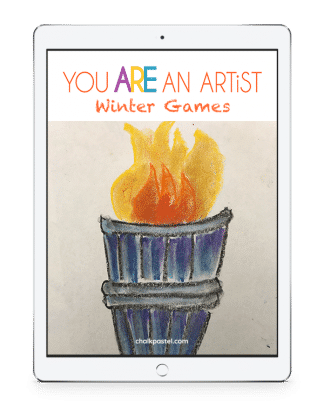 Charter School Art Program - You ARE an ARTiST! 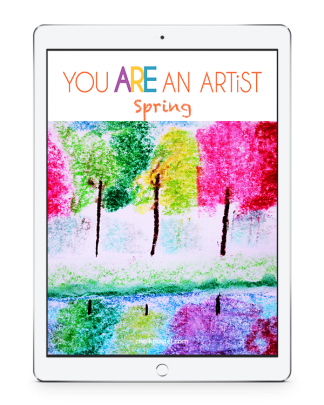 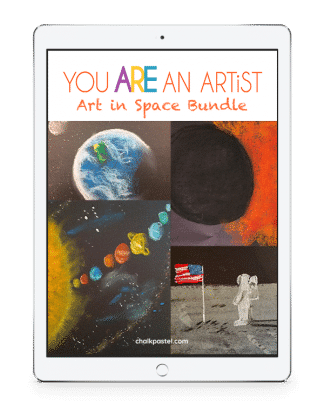 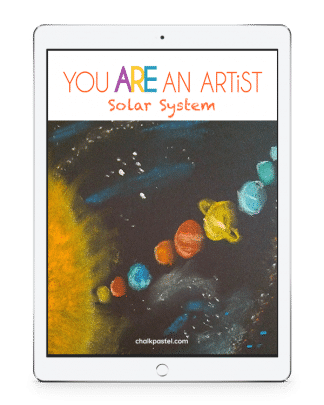 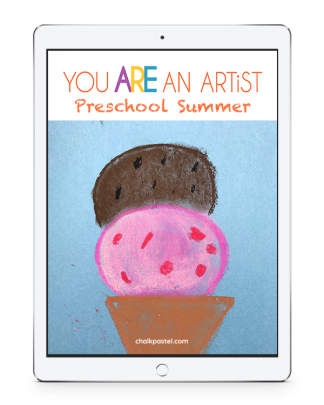 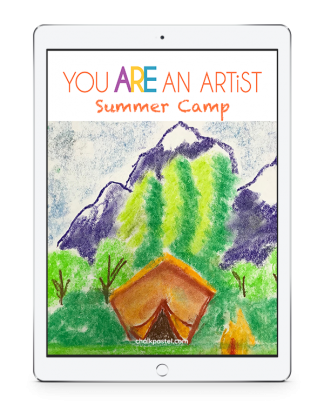 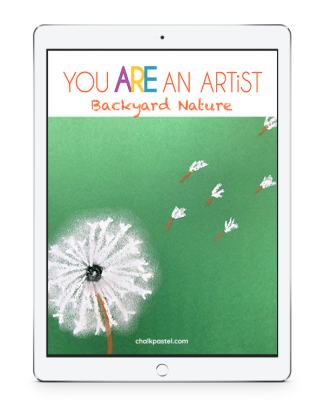 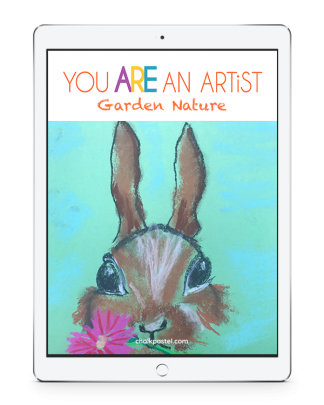 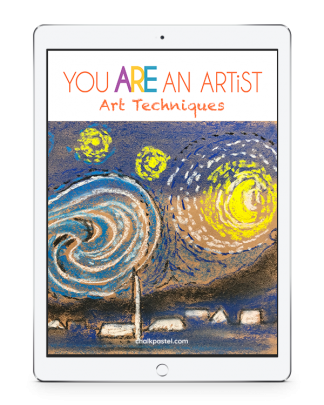 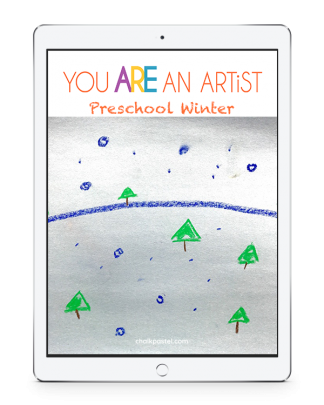 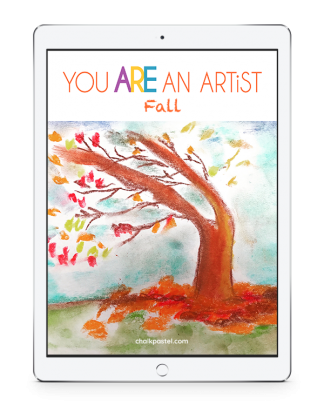 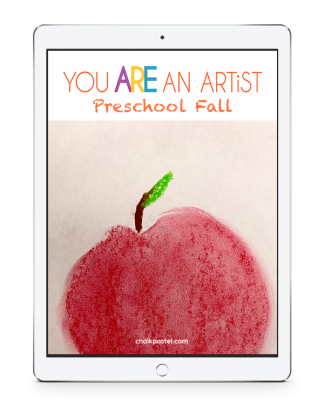 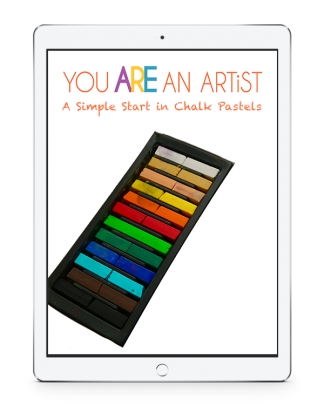 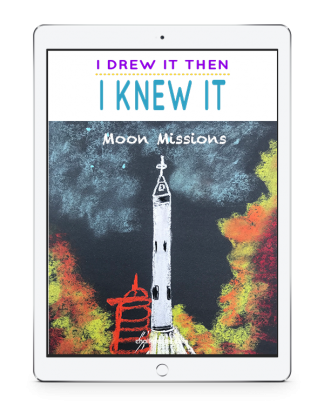 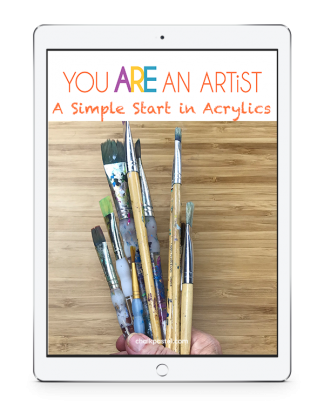 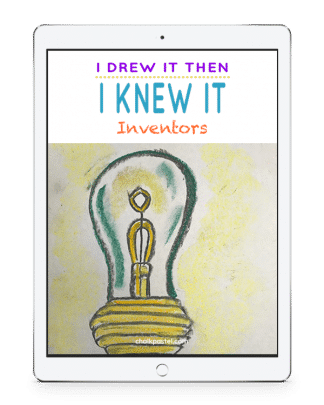 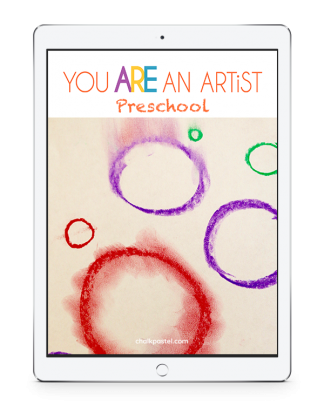 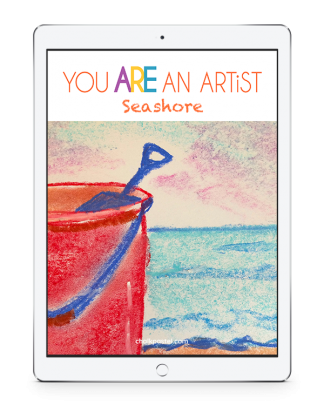 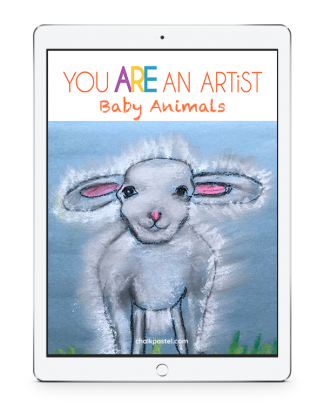 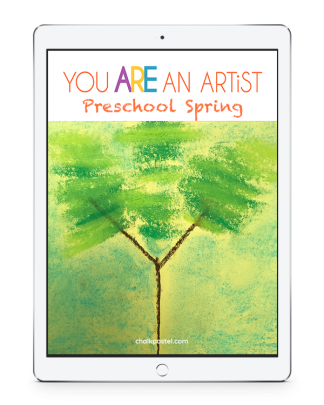 Our You ARE an Artist curriculum is a great fit for charter school families and ChalkPastel.com is an approved vendor for many charter schools. 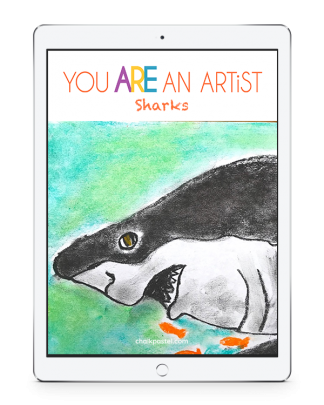 If we are not on your approved list for charter schools, please make sure to add us to your charter school art program list. 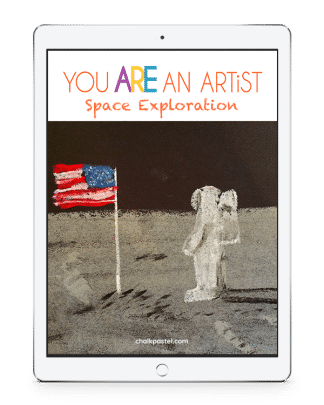 Should you have any questions at all, please contact us via the contact button below and we will be happy to help you. 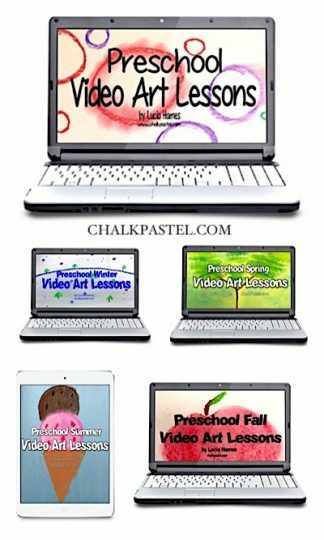 The products listed below do not contain religious content and are suitable for charter school choices. 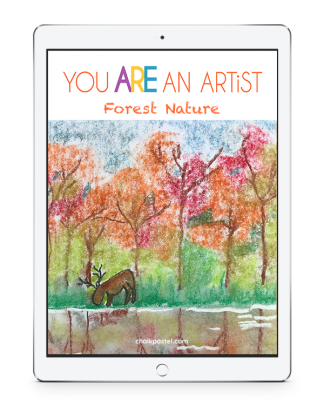 If you would like to be notified when new products are available, please be sure to sign up with the form below.